is a family owned independent jobbing foundry and machine shop located in Salt Lake City, Utah. 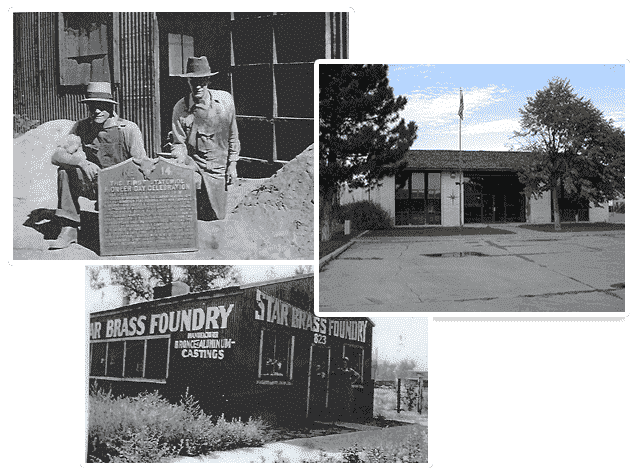 For over 50 years Star Foundry and Machine has been producing a wide variety of castings along with machining services. The value-added concept of combining castings with in-house machining results in cost savings and a higher quality product for our customers. We take the responsibility for machining our own castings and enable our customers to save time and expense from shipping products from one supplier the next. As your “single source” foundry, we have the experience and capabilities to provide great service for our customers. Star Foundry & Machine has been serving the needs of manufacturing for over 50 years. We are unique in the foundry industry for our capability to produce a wide variety of castings and alloys to meet the demands of many industries.